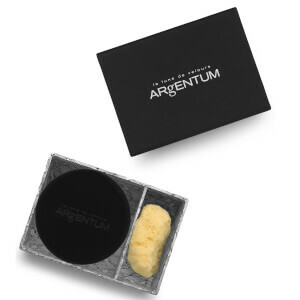 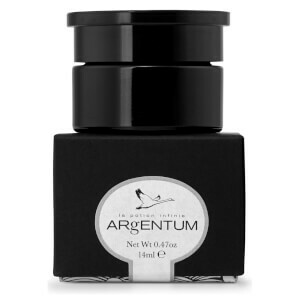 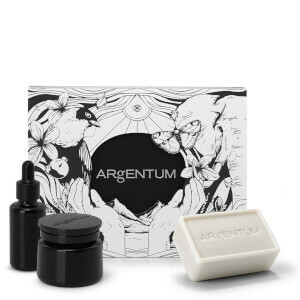 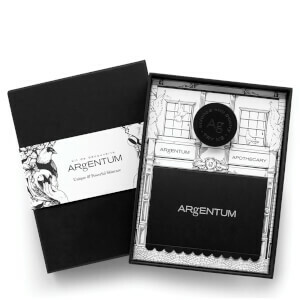 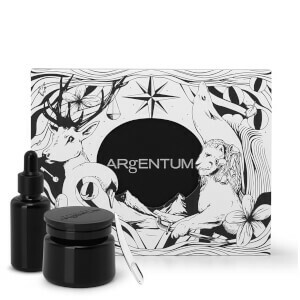 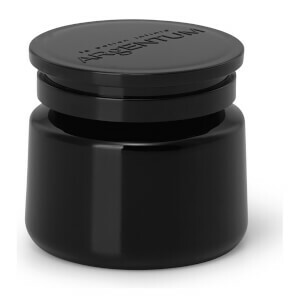 The Argentum Apothecary skincare collection has been carefully formulated with ingredients that is naturally anti-bacterial and helps to keep the skin clear and free from infection. 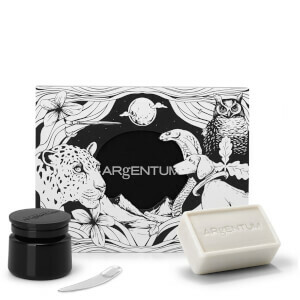 The range includes two products for face and body. 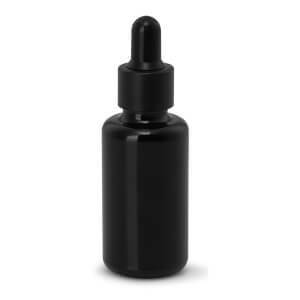 La Potion Infinie is made from 99.5% natural origins and works deep into the cells to repair damage and keep the complexion healthy and glowing. 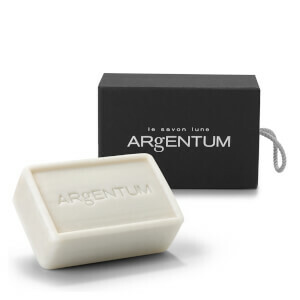 La Lotion Infinie is for the body and will help to keep your skin soft, while ensuring that it remains clear and free from bacteria.